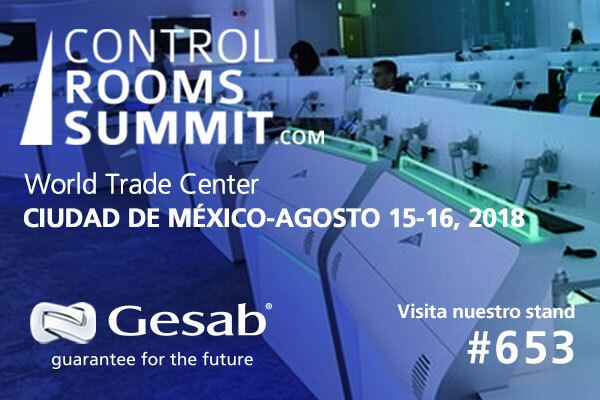 On 15th and 16th August, a new edition of Control Room Summit will be held in Mexico City. A unique opportunity to learn about the latest technological advancements in the control room industry in Latin America. 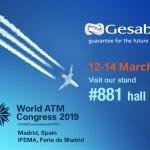 Attendees will be able to discover the sector’s latest developments at the GESAB stand, such as the ACTEA Series and Advantis NG (New Generation) console. Consoles designed and manufactured by GESAB that include the Sit & Stand system, one step beyond in ergonomics to take care of people’s health. 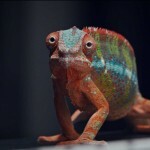 The audio-visual commitment will be completed by a Barco video wall. 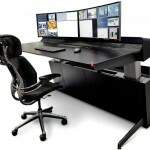 The KVM digital DeskWall developed by GESAB will be the standout attraction; a system that enables the management, administration and control of equipment and data sources through a single keyboard and mouse in a revolutionary concept: the multi-canvas. 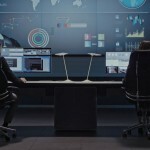 GESAB has extensive experience in developing control centres and critical environments, bringing its innovative vision and using people as an axis in all its solutions and services proposals. 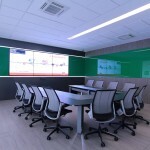 Its company philosophy is present in all its executed projects, such as the SOC of Kansas City Southern México or the new Operations Centre of IKUSI in Mexico City.